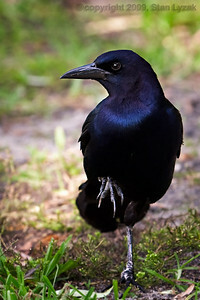 Black bird on one leg in Altamonte Springs, Florida. 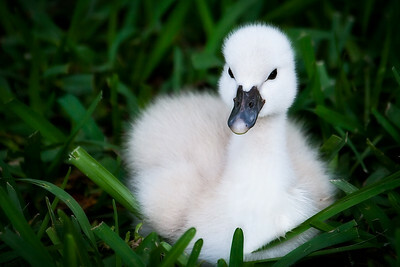 Baby Swan in the grass by Cranes Roost in Altamonte Springs, Florida. 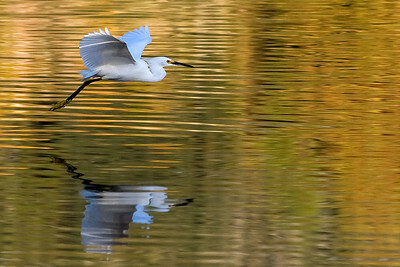 Egret floating over Lake Alice at UF in Gainesville, Florida. 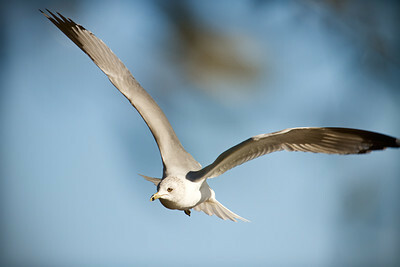 Gull floating over Lake Lily in Maitland, Florida 2010. 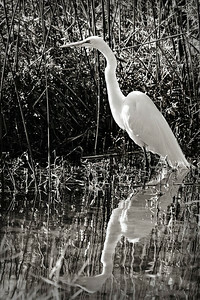 Egret in black and white by Lake Lilly in Maitland, Florida 2010. 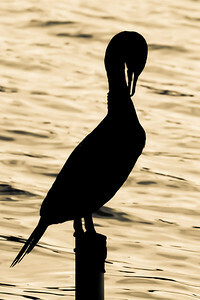 Crane silhouette at sunset by Lake Eola in downtown Orlando, Florida. 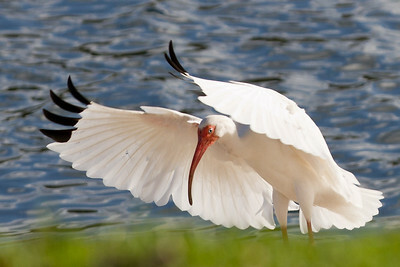 Ibis looking out towards Lake Lily in Maitland Florida 2009. 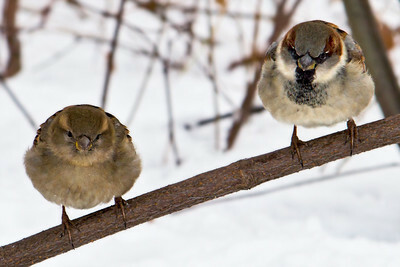 Birds on a twig in Central Park Manhattan, New York. 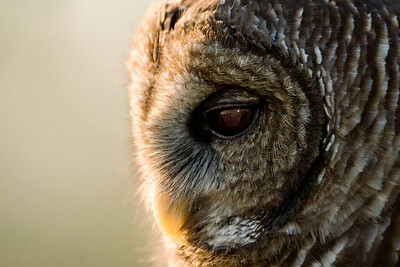 Contemplative Owl at sunrise in Central Florida. 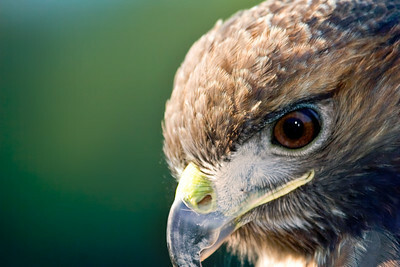 Peregrine Falcon profile in Central Florida. 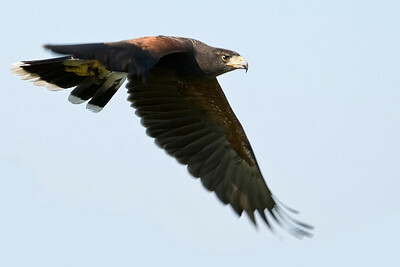 Red Tailed Hawk in flight in Central Florida. 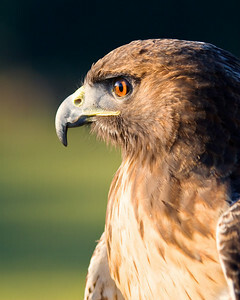 Eagle profile in Central Florida. 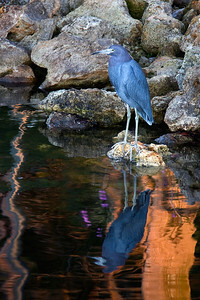 Heron and sunset reflection at Cranes Roost in Altamonte Springs, Florida. 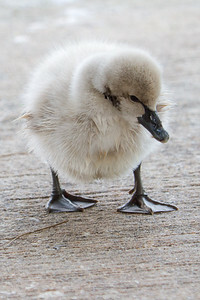 Baby swan at Lake Eola Park, Orlando FL. 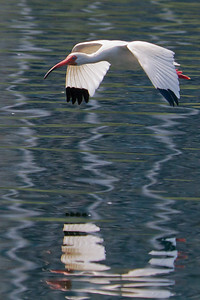 Ibis flying over Lake Eola, Orlando FL. 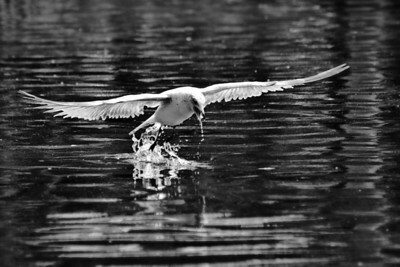 Gull coming out of the water in B&W, Lake Eola, Orlando, FL. 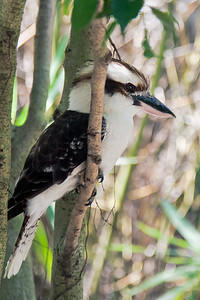 Cocobarra sitting in a tree at the Melbourne Zoo, Melbourne FL. 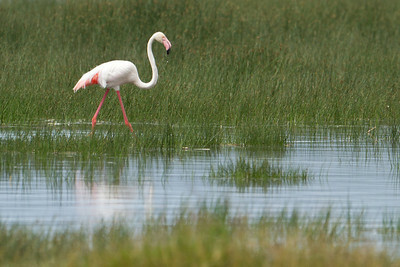 Flamingo at Lake Nakuru, Kenya 2011. 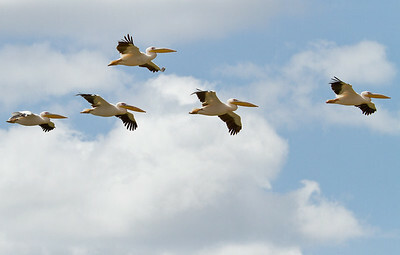 Pelicans in flight at Lake Nakuru, Kenya 2011. Relaxing at Cranes Roost, Altamonte Springs, FL. 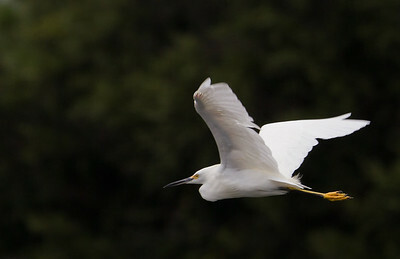 Egret in flight at Cranes Roost, Altamonte Springs, FL. 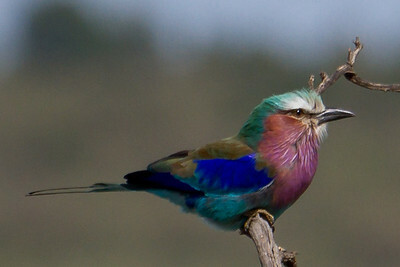 Lilac-Breasted Roller in Masai Mara, Kenya 2011. 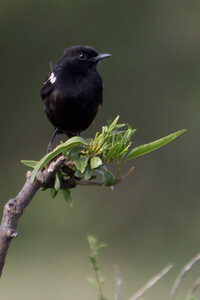 Female White-Winged Cliff-Chat at Masai Mara, Kenya 2011. 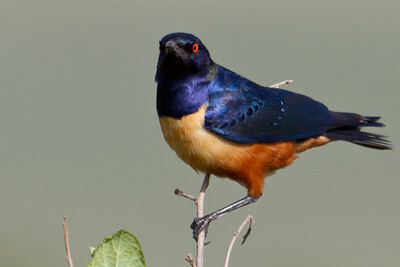 Hildebrandt's Starling at Masai Mara, Kenya 2011. 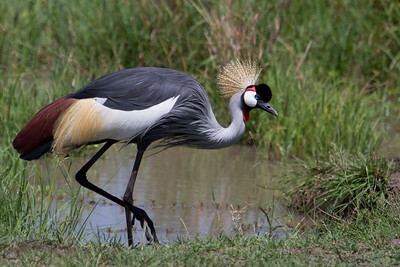 Grey Crowned Crane at Masai Mara, Kenya 2011. 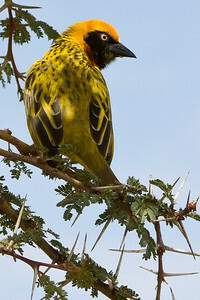 Vitelline Masked Weaver at Masai Mara, Kenya 2011. 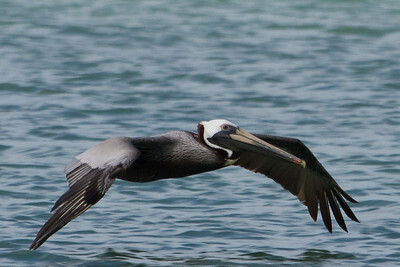 Brown Pelican in flight across the inlet, Sebastian, Fl 2011. 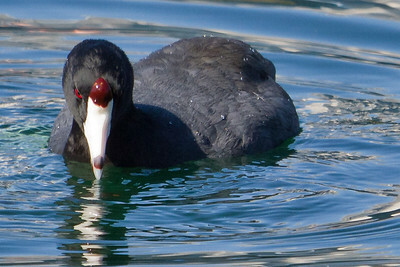 American Coot (not a duck) swimming in Lake Eola, Orlando FL 2012. 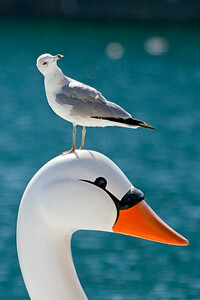 Gull being inquisitive on top of a Swan Boat in Lake Eola, Orlando FL 2012. 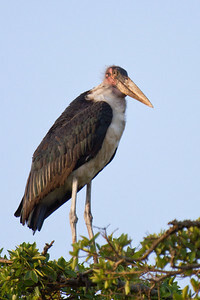 Marabou stork at the top of a tree in the Nairobi National Park. 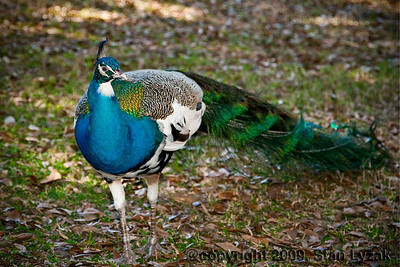 These guys are really big- I mean like up to 5 feet tall and 20 pounds. 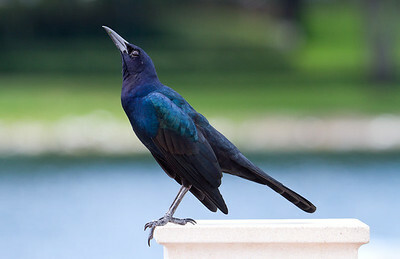 They are known as "undertaker birds", due to the profile they create from behind. 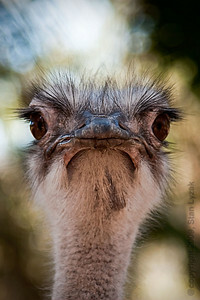 Nairobi, Kenya 2012. 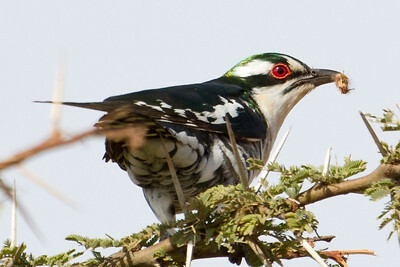 Diederik Cuckoo having breakfast in the Nairobi National Park, Kenya 2012. 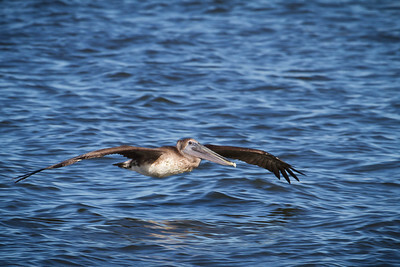 Brown Pelican flying over the beach. 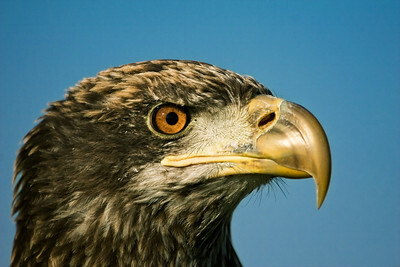 Clearwater, FL 2012. 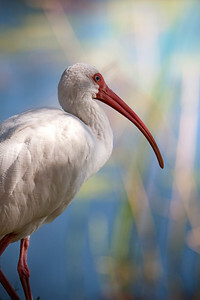 White Ibis doing his best Elvis pose! 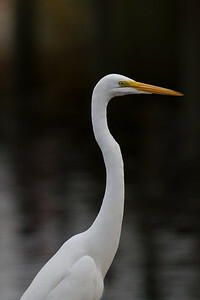 Cranes Roost, Altamonte Springs, FL 2012. 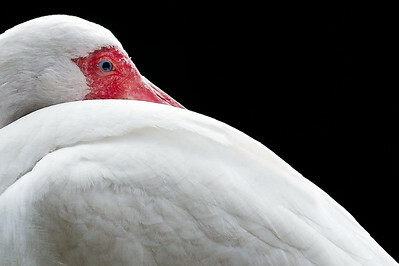 White Ibis profile. 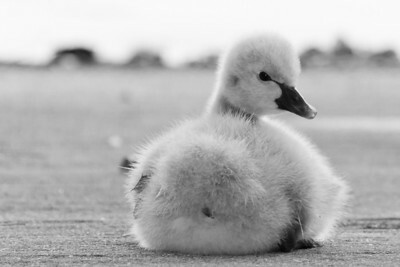 Lake Eola, ORlando, FL 2012. 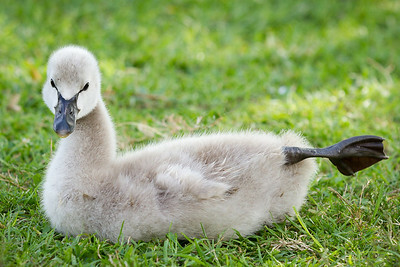 Baby swan stretching his legs. 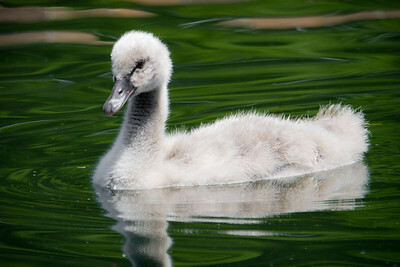 Lake Eola, Orlando FL 2012.